We would like to thank you for visiting our website and considering Auto By Design for the purchase of your next luxury pre-owned vehicle. "It is our goal to provide you with an excellent purchase and ownership experience." 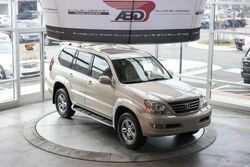 Auto by Design is your source for high-end luxury pre-owned vehicles, diesel, custom off road trucks, and Jeeps. 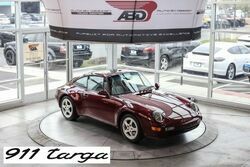 Our location in Loudoun County Chantilly Virginia has an impressive pre-owed selection of inventory for sale. Our vehicles go through a vigorous multi point inspection and reconditioning process. 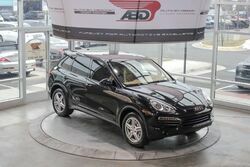 We at Auto By Design strive to provide a worry free buying experience! For a PEACE of MIND Enjoy our FREE 90 DAY DEALER WARRANTY*** We want to provide you with exceptional value and to ensure your complete satisfaction for miles to come. 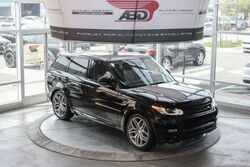 Knowing that we will stand behind your vehicle purchase, we want our customers to have the peace of mind of assurance when buying from Auto By Design pre-owned luxury vehicles. Buy with confidence when purchasing from us. Please ask a your representatives for more information. We can even provide you with an long term extended warranty vehicle protection plans to give you the peace of mind on the road ahead. We have financing options and rates as low as 3.79%* for well qualified buyers. We can ship anywhere nationwide with our fast door to door delivery service. 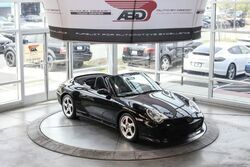 Whether you are looking for a luxury car, sports car, diesel trucks or even a classic collection, you can rely on Auto by Design and our knowledgeable team. 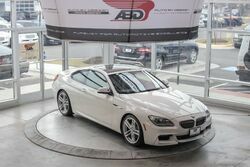 We carry One-Owner, Clean Carfax, Off Lease, High Quality brand vehicles including Acura, Audi, BMW, Bentley, Cadillac, Infiniti, Jaguar, Land Rover, Lexus, Mercedes, Nissan, Subaru, Porsche, Ferrari, Lamborghini, Lotus, Dodge, Ram, Chevrolet, GMC, Ford, Jeep, and much more! 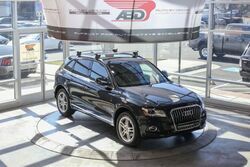 When you are looking for the perfect car, trust in Auto by Design to provide you a seamless buying experience from start to finish. 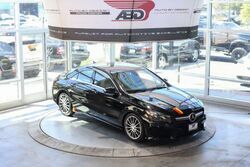 Thank you to Auto by Design for helping me chooses my new car and being fair with trade in price. Customer service was excellent and stoked with final price of the car.